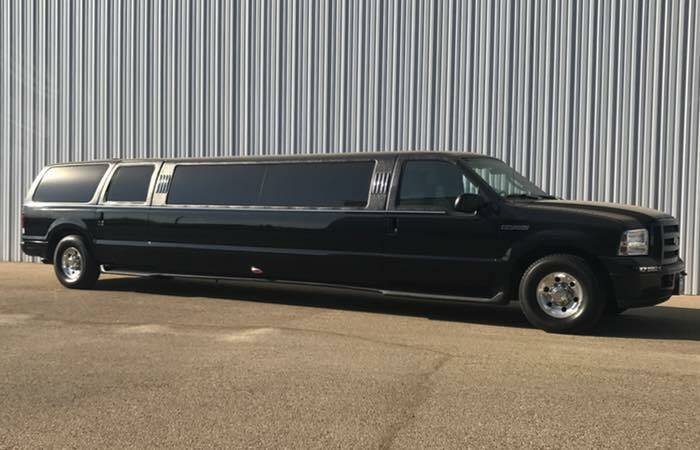 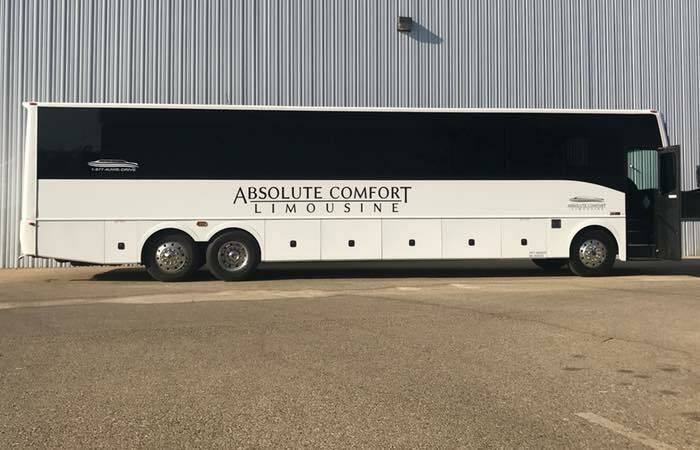 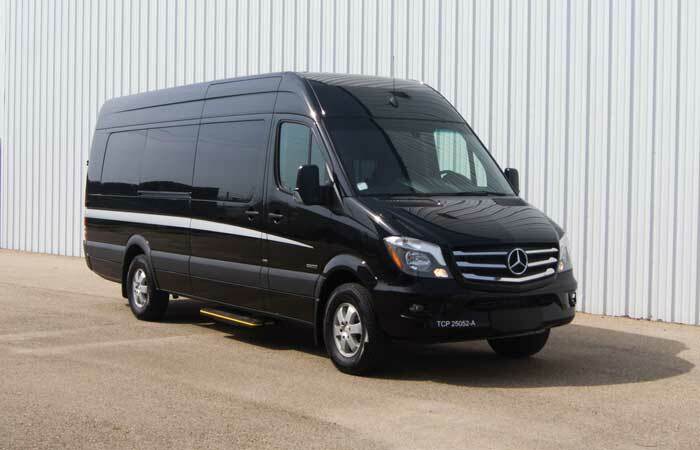 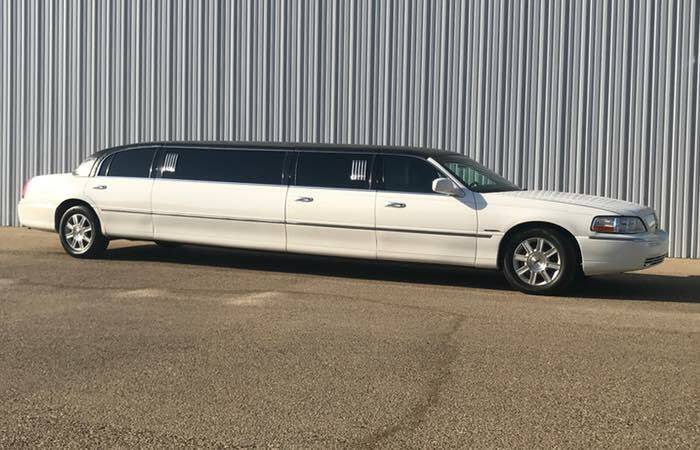 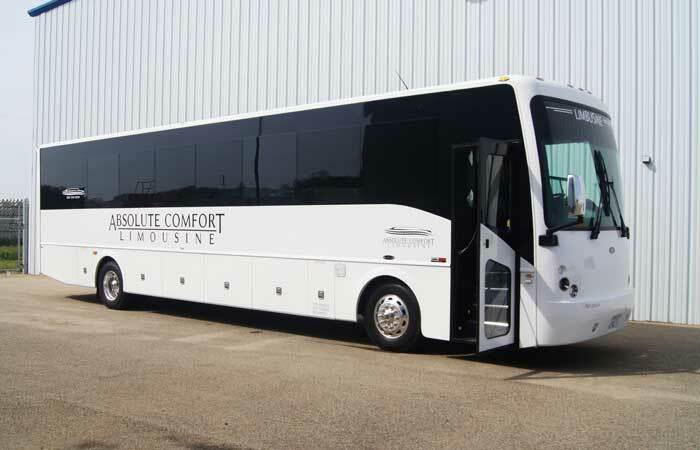 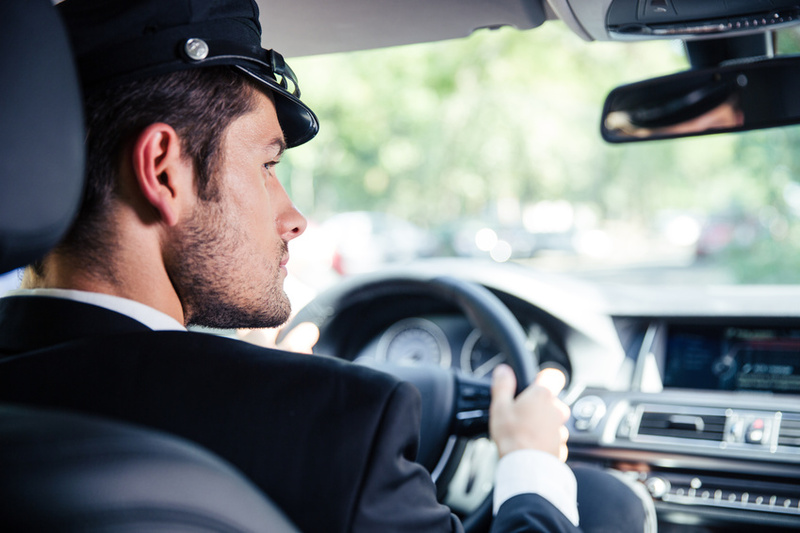 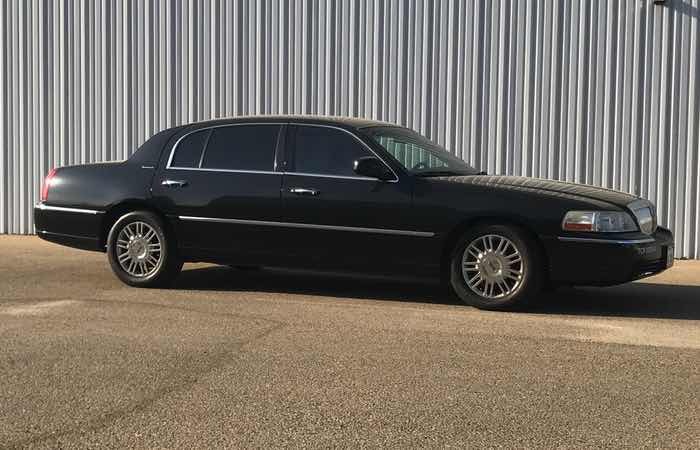 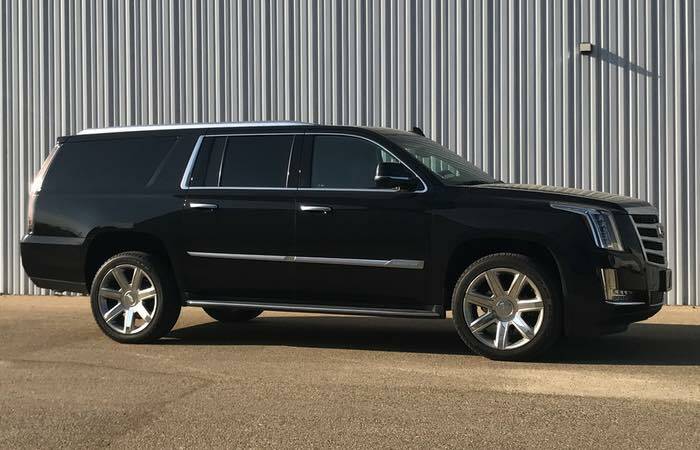 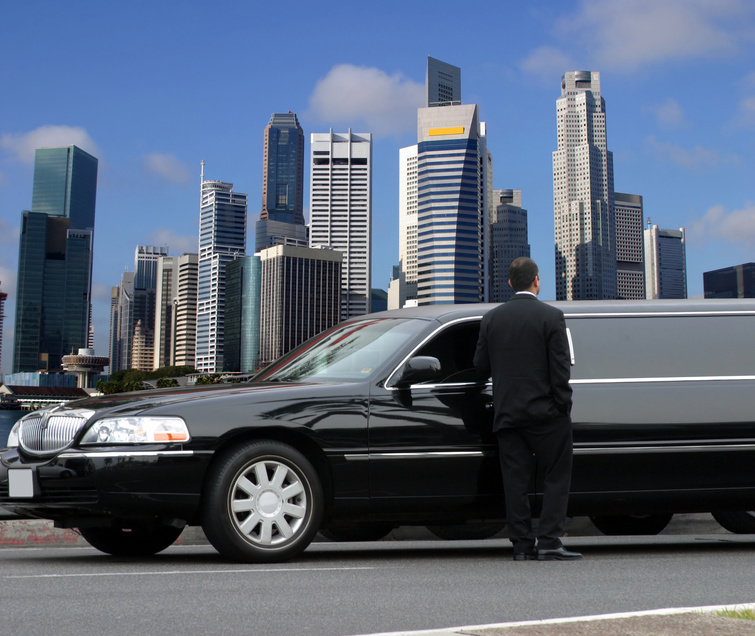 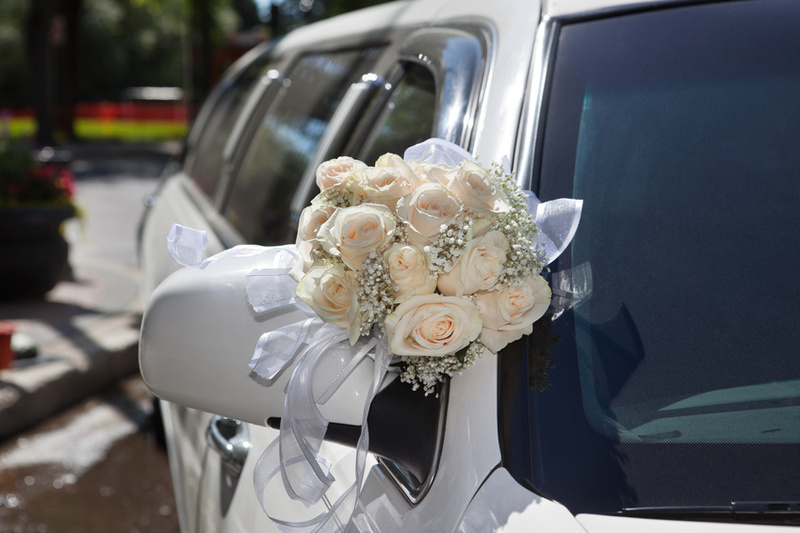 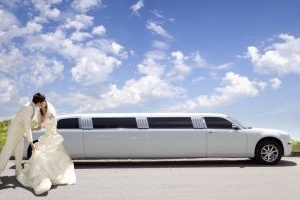 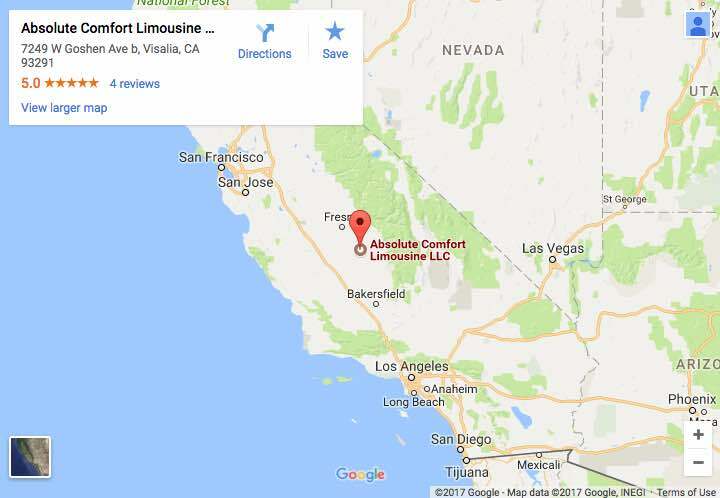 Learn more about how Absolute Comfort Limousine will make your next trip one that you will never forget! 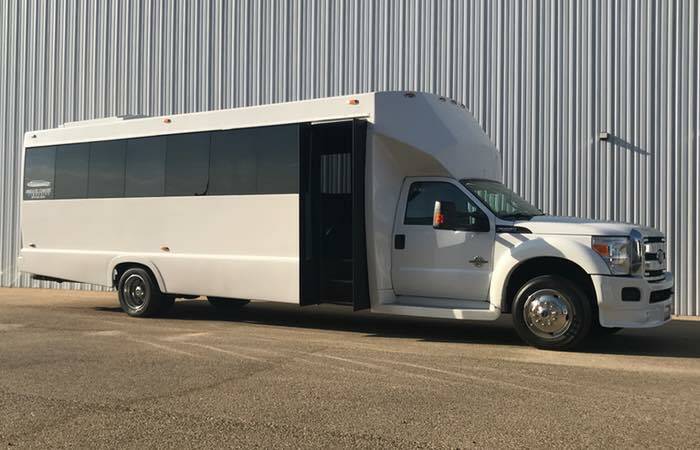 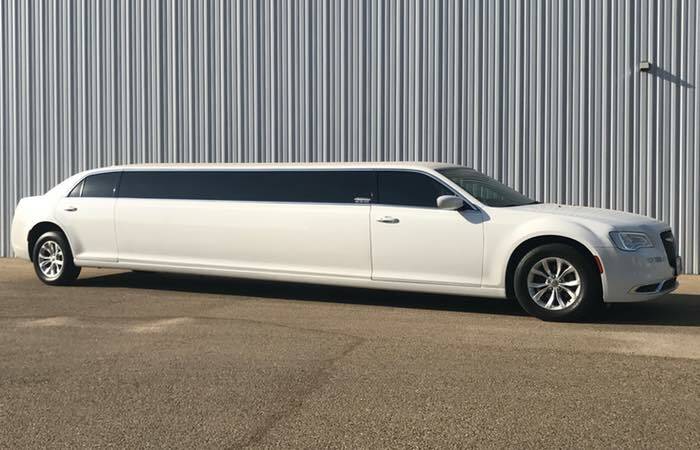 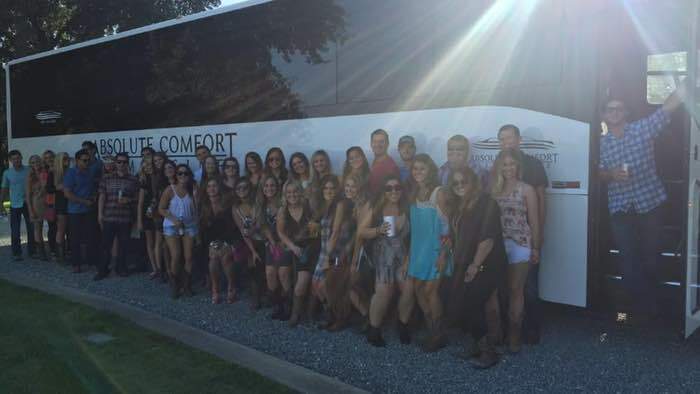 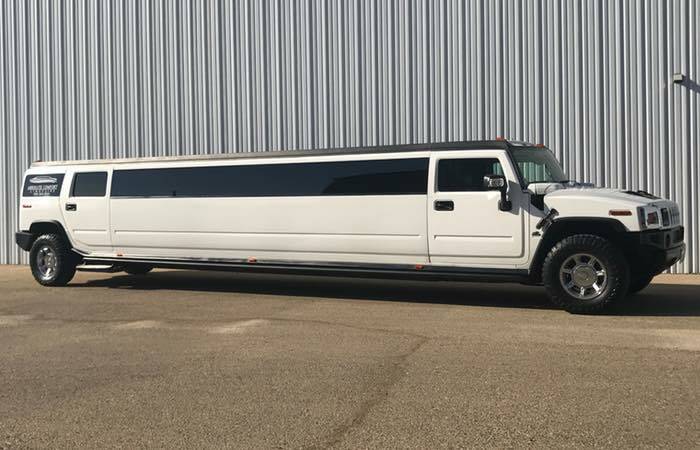 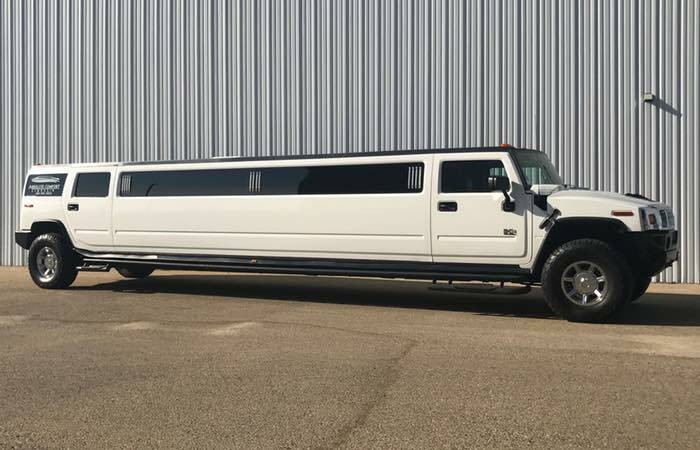 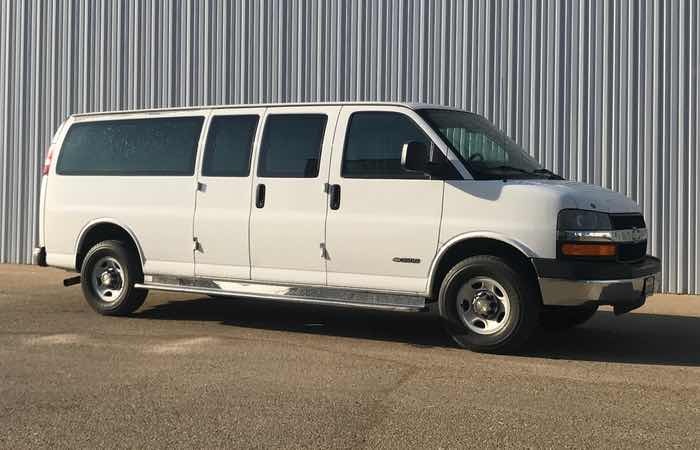 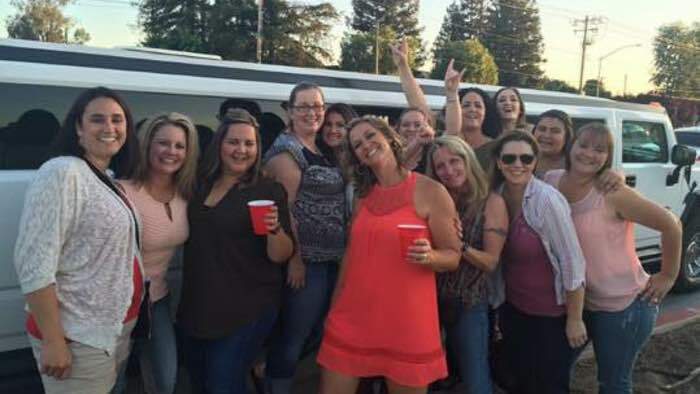 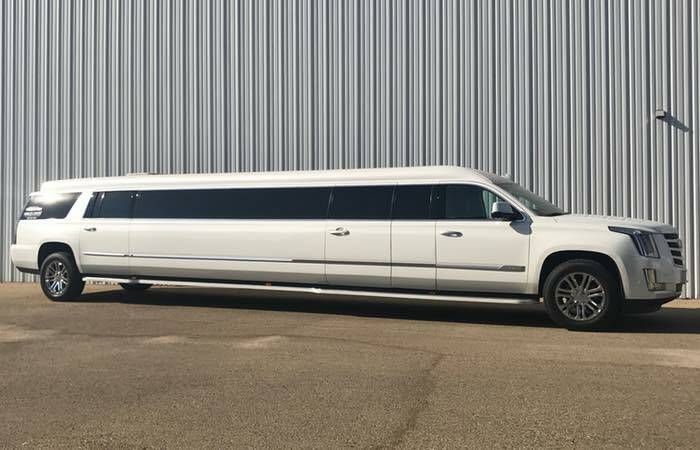 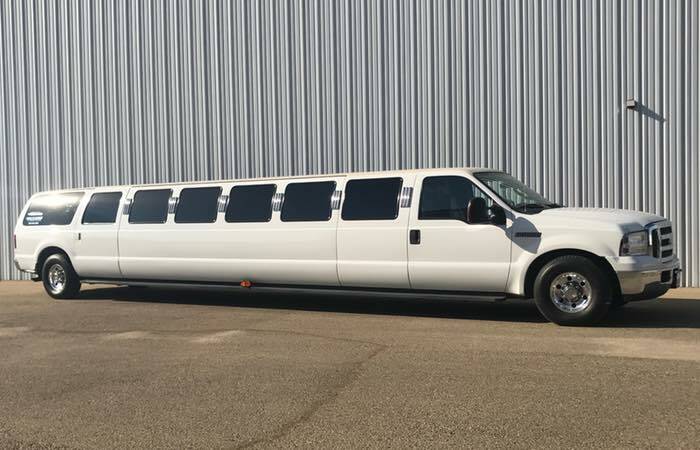 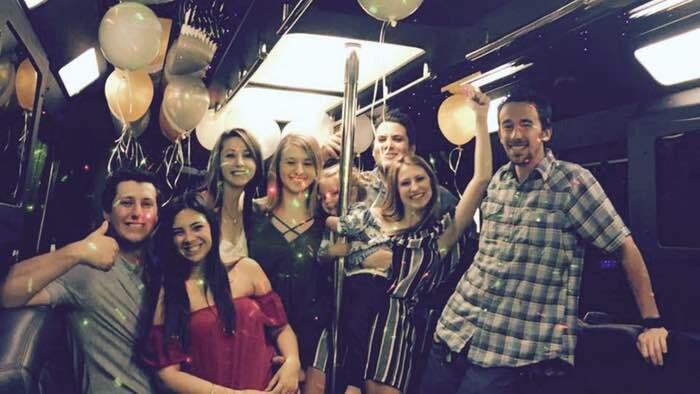 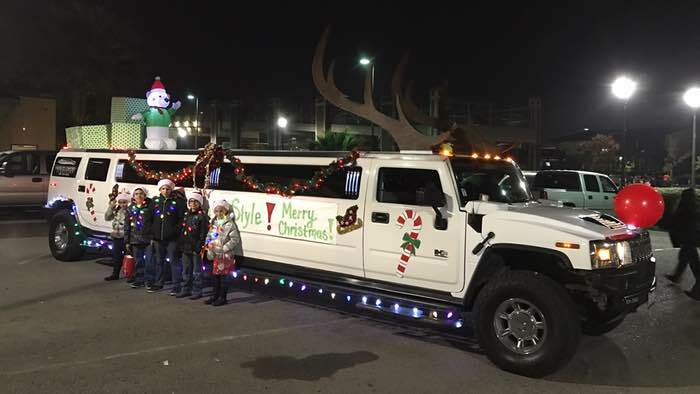 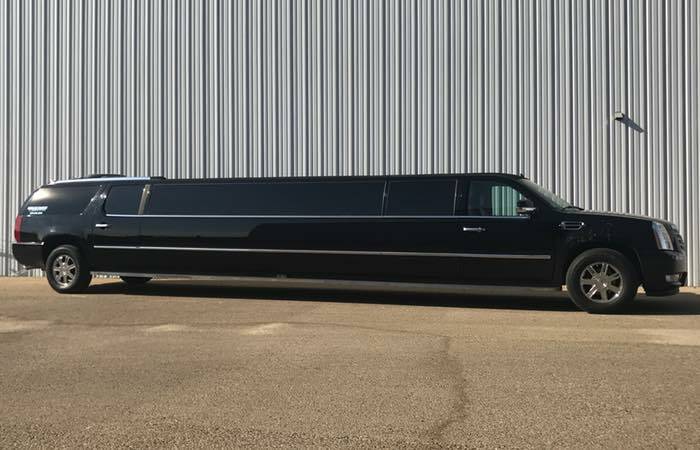 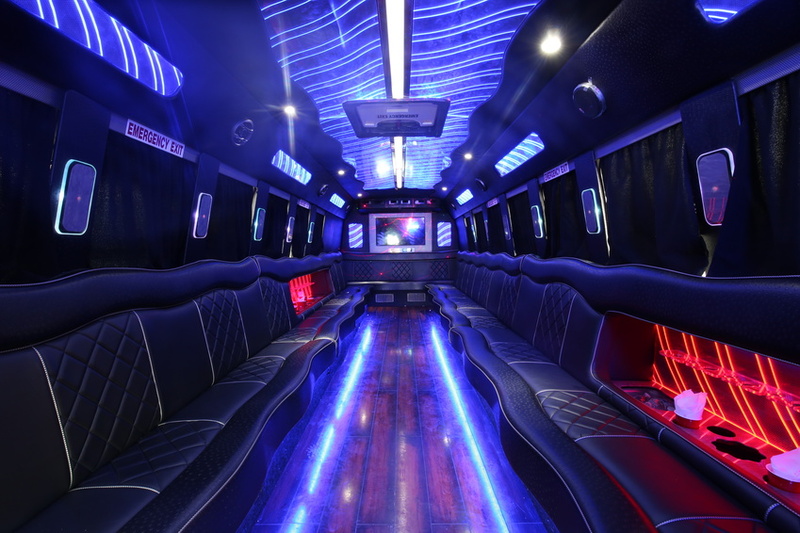 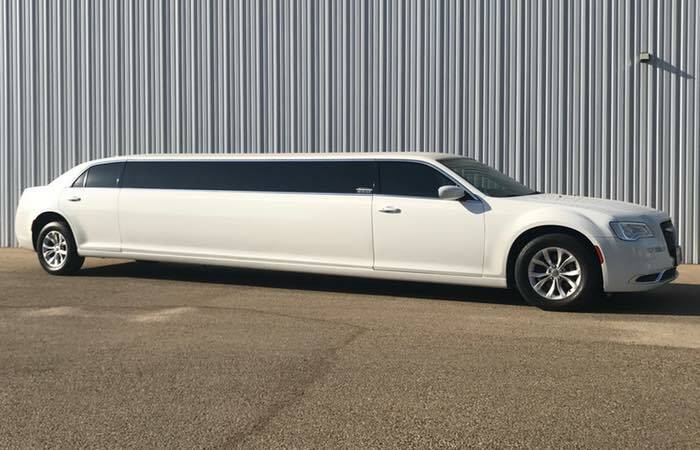 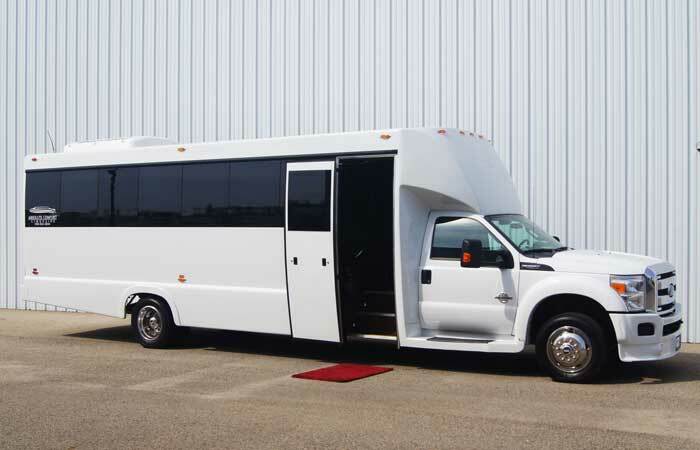 Hiring A Party Bus? 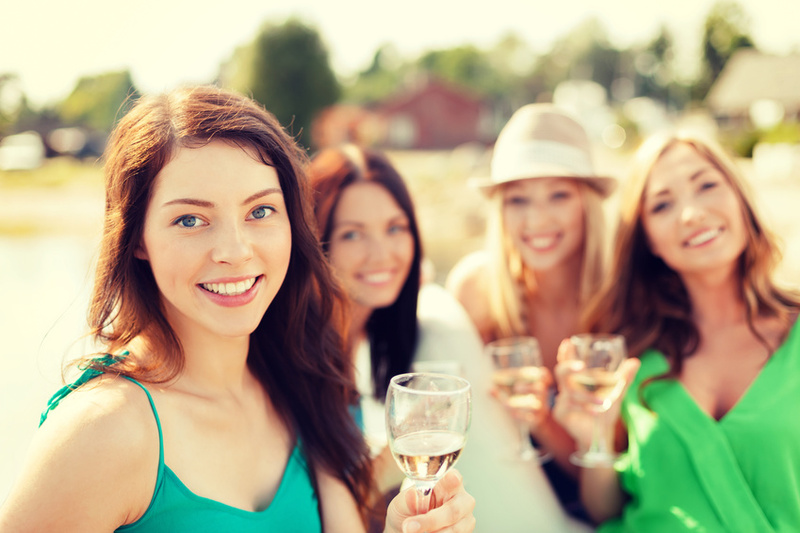 Don’t Make These 3 Mistakes!